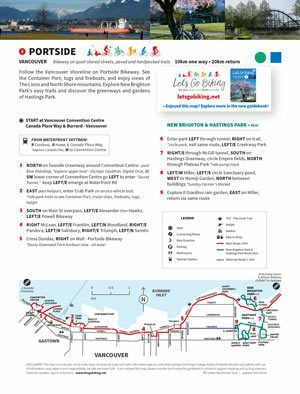 Portside Bikeway – Let's Go Biking! 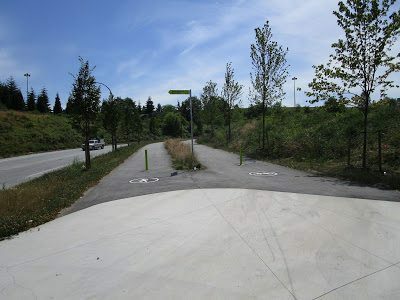 Portside Bikeway – Let's Go Biking! 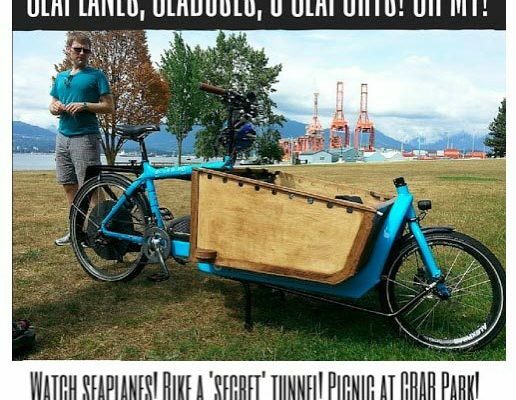 Follow the Vancouver shoreline on Portside Bikeway. 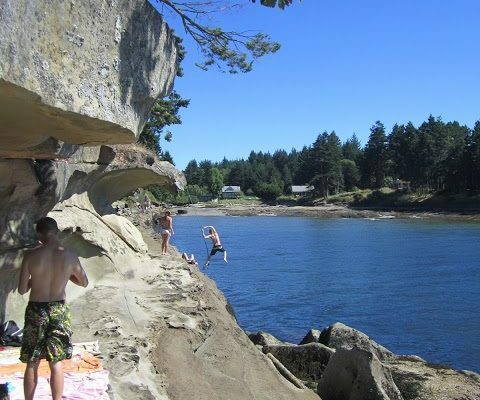 See the Container Port, tugs and fireboats, and enjoy views of The Lions and North Shore mountains. 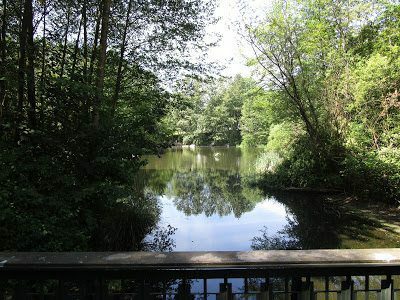 Explore New Brighton Park’s easy trails and discover the greenways and gardens of Hastings Park. Just off Portside Greenway are two great parks to explore. 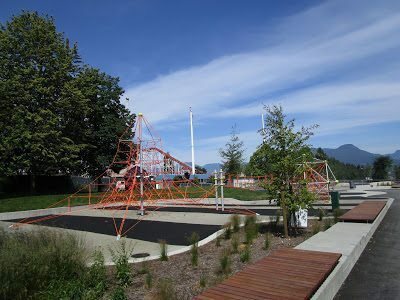 Ride the trails at New Brighton Park — mountain views, freighters loading grain, and tugboats working. 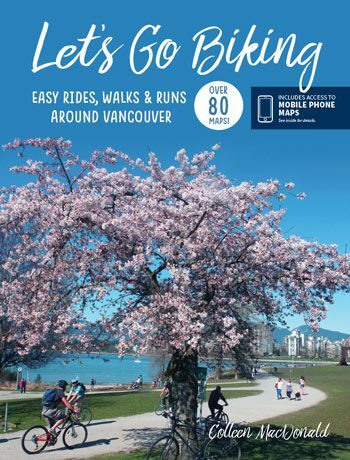 Explore the easy greenways in Hastings Park, play at Plateau Park, discover the Sanctuary Pond, reflect at Momiji Gardens and enjoy the Italian Il Giardino rain gardens. 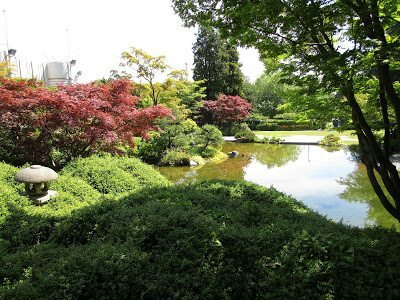 Have a family picnic at the Italian Rain Garden, relax beside The Sanctuary Pond, reflect in Momji Gardens and play at Plateau Park. 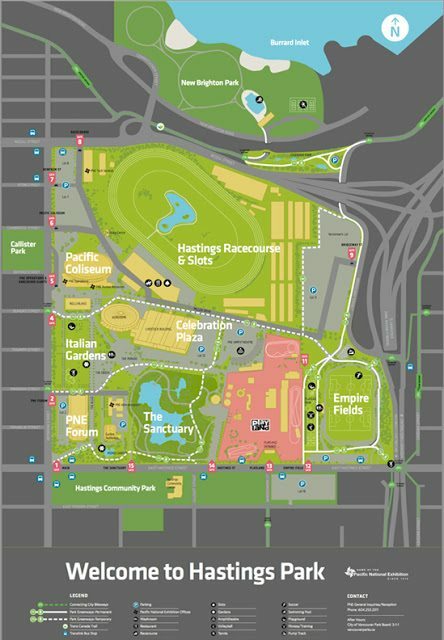 Ride past the horse barns and follow the TCT along Creekway Park to New Brighton Park for a swim in the pool. 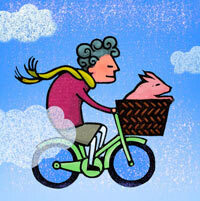 A great way to spend the day for kids of all ages. 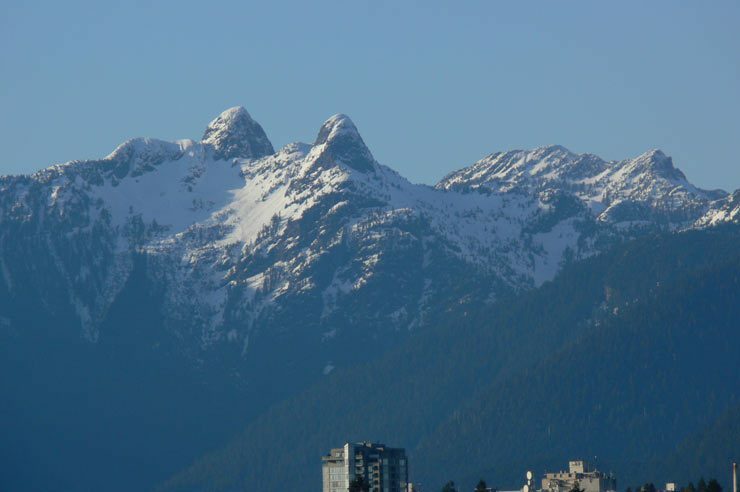 The Lions dominate the skyline on a clear winter’s day. 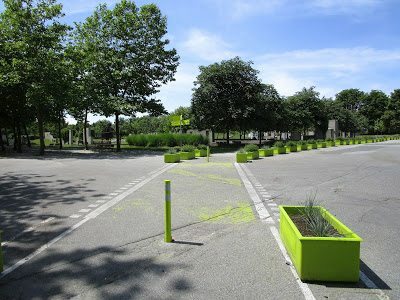 Plateau Playground – beach volleyball, parkour, bike bump track, and so much more! 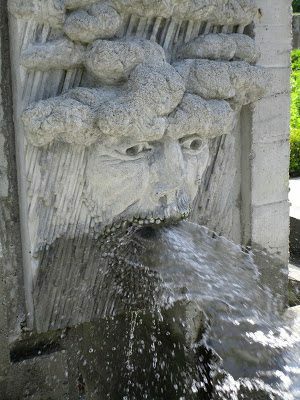 Take the kids to the rain gardens in the Italian garden – especially fun when it’s raining and the statues are spraying!